Along Airline Drive just north of the Loop lies a walkable stretch, ripe with Latino flea markets, shops and restaurants, and the Chinese amusement park known as Lucky Land. The block runs from the short, dead-end Louise Road on the north end to the similarly sized West Louise Road to the south. We recommend parking at one location (there is cheap paid at both Sunny Flea Market and Lucky Land) so you don’t have to maneuver a car in and out of every narrow flea market or grabbing an Uber, Lyft or taxi; then strolling the streets to see what wonders await. Lucky Land – Sitting at over two acres, Lucky Land showcases the beauty and serenity of Asian culture, boasting everything from historic artifacts like the Terracotta Army and mini replicas of Chinese Villages to more whimsical displays like the Panda Village and Koi Fish Pond. You’ll also find vendors with unique food and drink items. General admission is $10 for adults; $7 for seniors 65 and up; $5 for kids ages six to 13; and free for kids six and under. Sunny Flea Market – Hit this 35-acre open-air market to shop a mosaic of street vendors, from spice shops, mouth-watering snacks, and food stalls with everything from Mexican ice pops, fresh pupusas, and elote to chicharrones and tacos, and fruit markets to antique stands, clothing and shoe shops, electronic shops and health and beauty stalls. There are also old-fashioned carnival rides and play areas for the kids. Don’t forget to bring cash, though there are a few ATMs onsite. The market is open on weekends from 8am to 6pm. 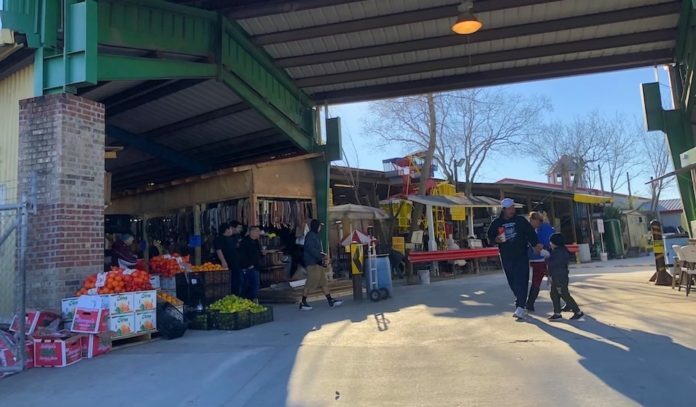 Tia Pancha Flea Market – This Latino open-air market features food stands, live music, and a lineup of goods from cowboy hats to kids clothing. 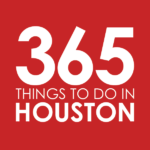 Mercado SabaDomingo – Shop, eat, and enjoy a fun afternoon with the family (look out for the live music and pony rides) at this bargain marketplace. Buey Y Vaca Taquerias & Flea Market – Down the road from Sunny Flea, this Mexican mercado rocks a lineup of eats, including like barbacoa tacos, papa con rajas gorditas, trompo and more. Tacos El Chilly Willy – Inside Sunny Flea Market, this taco stall rocks fat and tasty carnitas tacos. Taqueria Los 4 Brothers – This Airline food truck sits at the Tia Pancha Flea Market, offering tacos al pastor, nopales, tortas, and quesadillas with tasty salsas to boot.